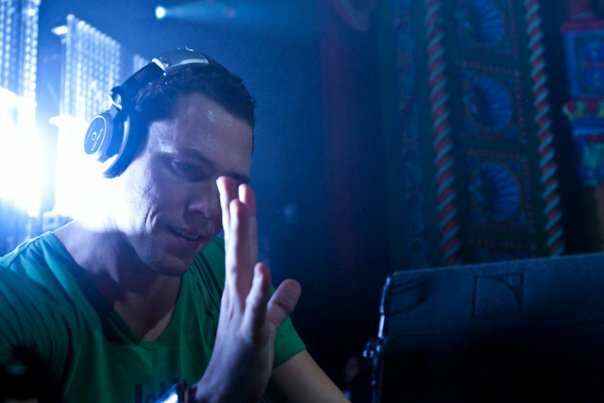 Posted on November 13, 2011, in Club Life and tagged club-life-241-download, club-life-241-tracklist, clublife-241, dj tiesto, electronic, electronic music, free download, house, music, Radio 3FM, radio show, tiesto club life, tiesto-club-life-241, tiesto-club-life-241-rapidshare, Tiёsto, trance. Bookmark the permalink. 10 Comments. it doesn’t seem like it’s the bart b more remix of space….